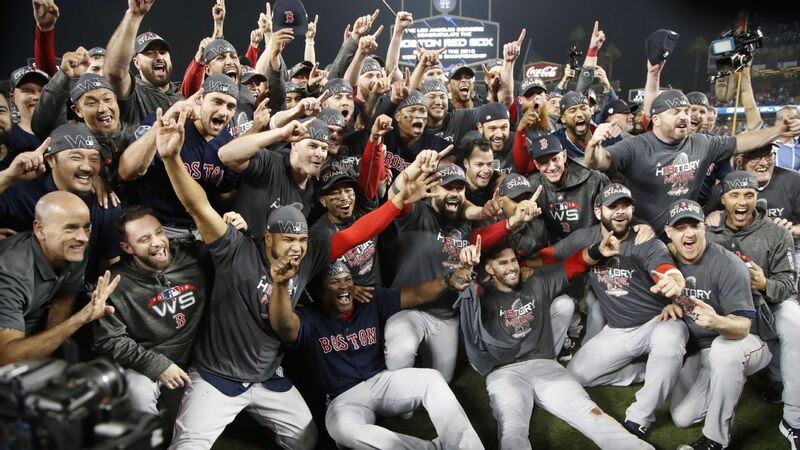 MLBPA executive director Tony Clark and several major league players have taken Boston Red Sox special adviser Bill James to task for saying players are as important to the game as “beer vendors” and that “the game would go on” with whoever replaces them. 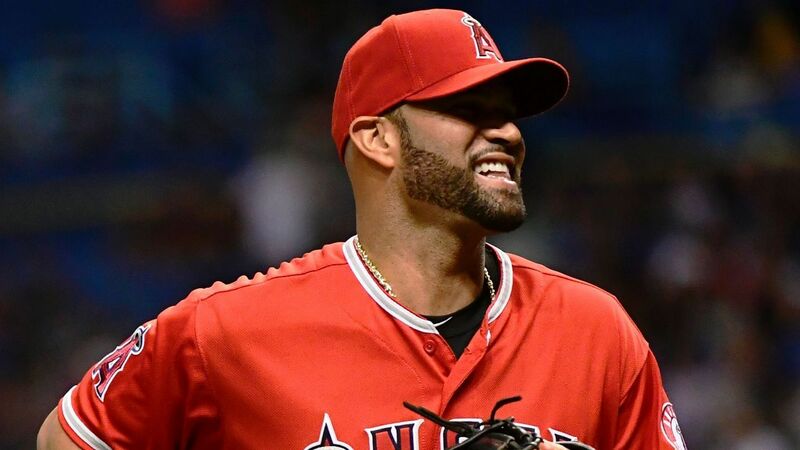 James’ comments drew the ire of Clark and players past and present, including Houston Astros pitcher Justin Verlander. 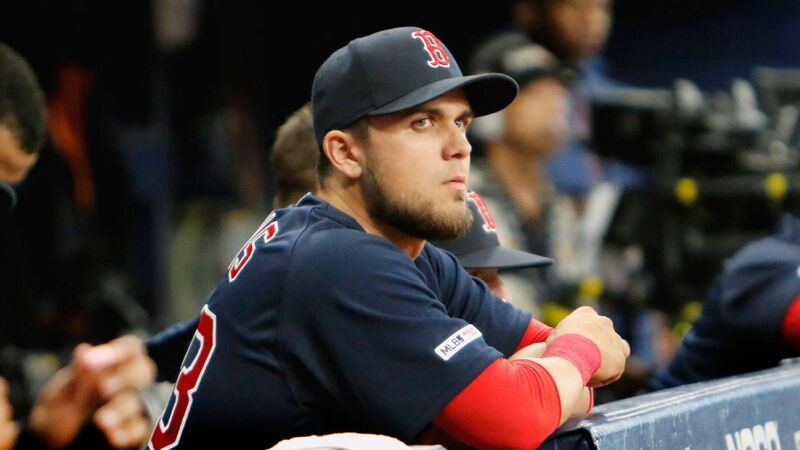 “The comments Bill James made yesterday are both reckless and insulting considering our game’s history regarding the use of replacement players,” Clark said in a statement issued Thursday. “The Players ARE the game. And our fans have an opportunity to enjoy the most talented baseball Players in the world every season. Red Sox outfielder Jackie Bradley Jr. thanked Verlander on Twitter for sharing his opinion. The team has not addressed James’ comments publicly. In a series of tweets, former player Michael Young, a seven-time All-Star, called James’ comments “nonsensical” on Twitter and challenged him to ask coaches and staff if players are easily replaceable. “They’ll tell you the game is entirely about the players. The players and fans then connect and bond. That isn’t something that gets tossed aside … it matters.